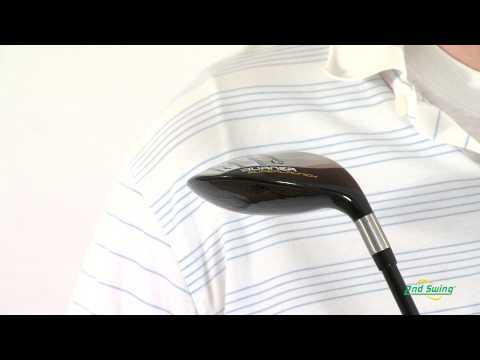 Jay Sjovall, 2nd Swing Golf club specialist, reviews the TaylorMade Burner Superlaunch hybrid. 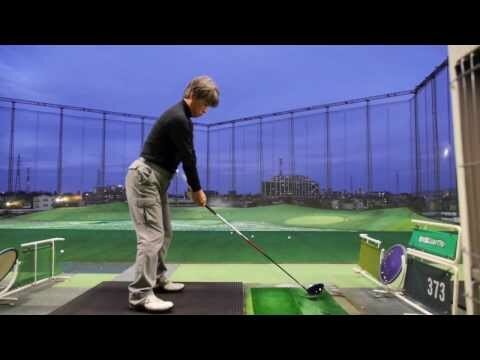 Visit http://www.2ndswing.com for more info! 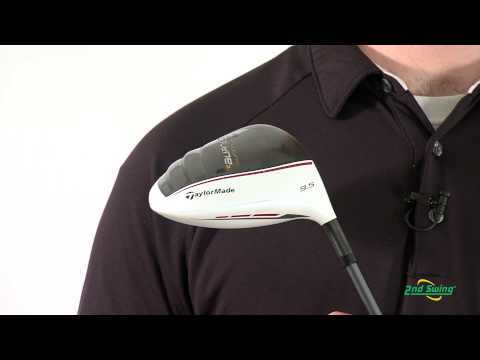 Pete McGough-Pose, 2nd Swing product specialist, breaks down the TaylorMade Burner Superfast 2.0 driver. Visit http://www.2ndswing.com for more info!